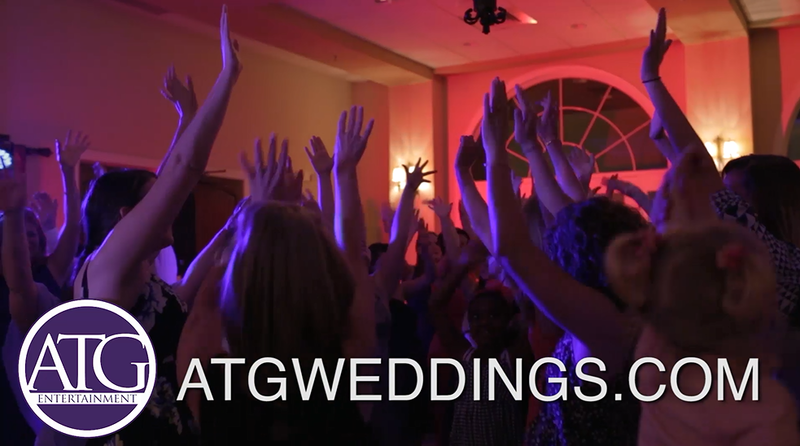 Looking for a Wedding DJ in Rock Hill SC? ATG Entertainment can help. Charlotte Dj Chong Lor was on location at Brakfield at Riverwalk in Rock Hill South Carolina, for Ryan and Maggie’s wedding reception. 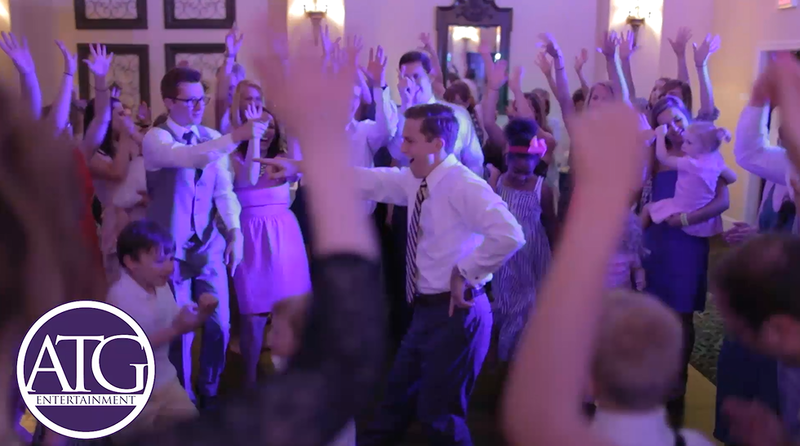 Ryan and Maggie envisioned a fun, energetic reception and ATG Entertainment was able to provide just that. Ryan and Maggie had an amazing group of family and friends that were ready for a good time. Chong and ATG provided an awesome playlist of music along with DJ interaction to keep the party energized. The guest responded and stayed on the dance floor all night. 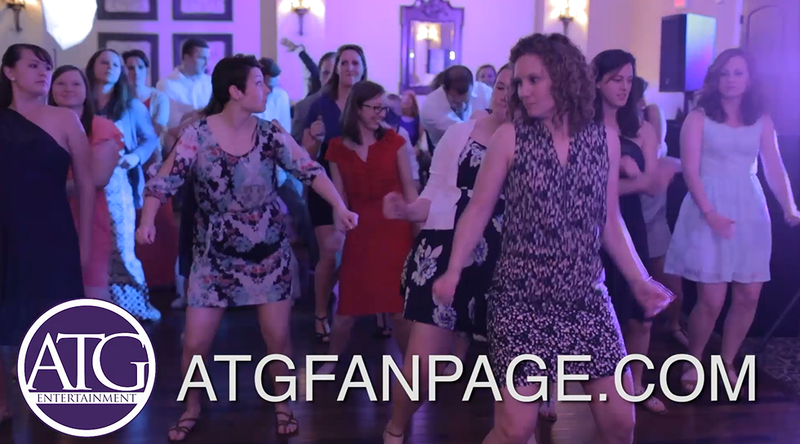 ATG also provided the dance lights which really helped take the dancing portion of the reception to another level. When clients choose ATG Entertainment they are given access to the ATG Entertainment online planner. This gives brides and grooms the ability to tailor their event to their vision. In the planner clients can build a timeline, chose the music they love, like, and dislike, and finally view information about their event. In addition, the DJ designated for their event will work with them to implement the online planner. 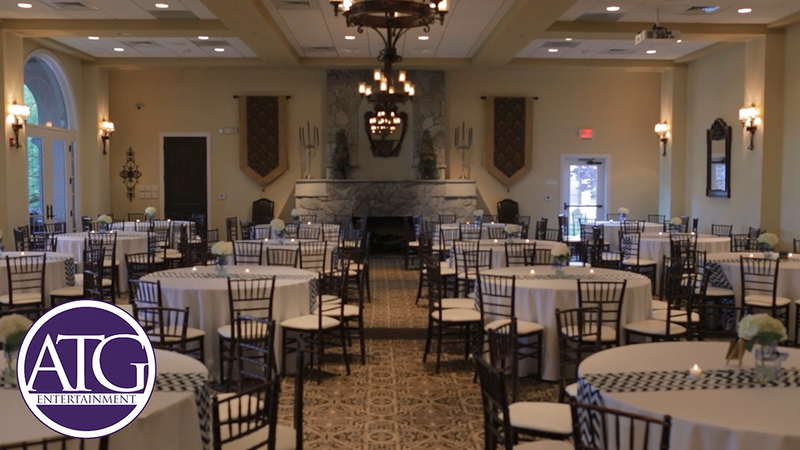 Ryan and Maggie took full advantage of these features to help their wedding flow so seamlessly. ATG Entertainment had the pleasure of working with a great team, that really helped make this wonderful evening possible. Carol and the amazing staff at Brakefield at Riverwalk played a huge role in the success of the evening. Also Schwenk Film + Photography out of Lynchburg Virginia, was on location and were an absolute pleasure to work with. Check out Schwenk Film + Photography. Congrats to Ryan and Maggie! !